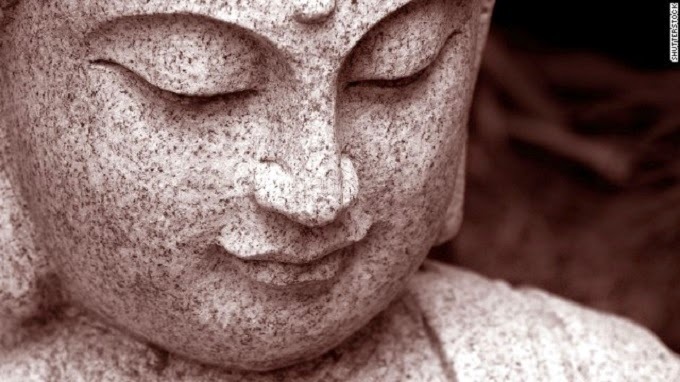 According to Buddha’s teachings it is your thoughts that makes or breaks you. There are so many articles in the Internet regarding Buddha’s teachings. Our page too post articles. The best book to read at this stage is “What Buddha Taught” by an eminent Sri Lankan monk ‘Ven. Walpola Rahula’. If you have any more questions our page welcomes you. You will definitely have a peaceful life if you truly live up to Buddha’s teachings. You can lead your own lifestyle as long as your habits adhere to the five precepts. Character wise, it is compassion on all beings that you should have. Once Buddha said that if a person can have loving kindness while he is being tortured by thieves, that person is a real follower of the Buddha. I know it is difficult; but, if you live with indifference to all that’s happening in life and spread compassion (loving Kindness/ “Maithree”), you are above all. You will have the real solace. Meditation is the most important part in Buddha’s teachings. But, for that, you have to go to a Buddhist monk for advice, because, for each person the type of meditation is different. As for food, there are no restrictions. But, as a Buddhist I would like if everybody could become a vegetarian saving the lives of the other beings. As for habits, first see to your health by having clean habits, drinking lot of water and eating lot of vegetables and fruit. Secondly, find Buddhist books and spend at least one hour a day to learn Buddha’s teachings. Wherever you go, help the others in their need as you are able to. Spread the universal truth of Buddhism as you learn it.